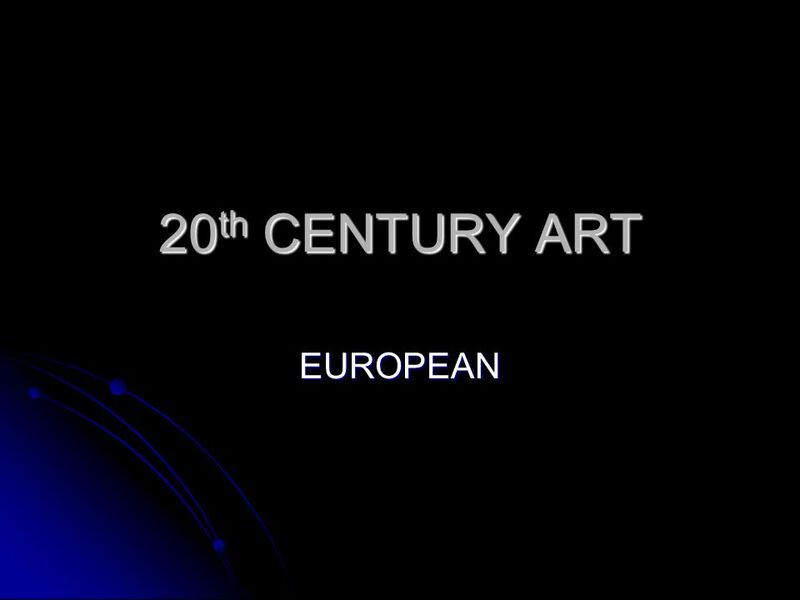 Download ppt "20th CENTURY ART EUROPEAN." 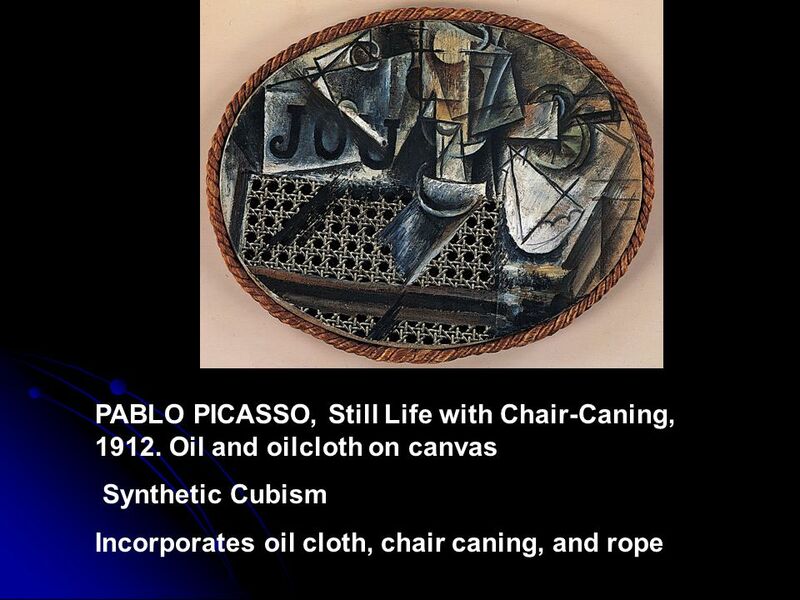 Cubism Fun Fact Picasso’s birth name is: Pablo Diego José Francisco de Paula Juan Nepomuceno Maria de los Remedios Cipriano de la Santisima Trinidad Ruiz. Modernism Yves Klein Blue. 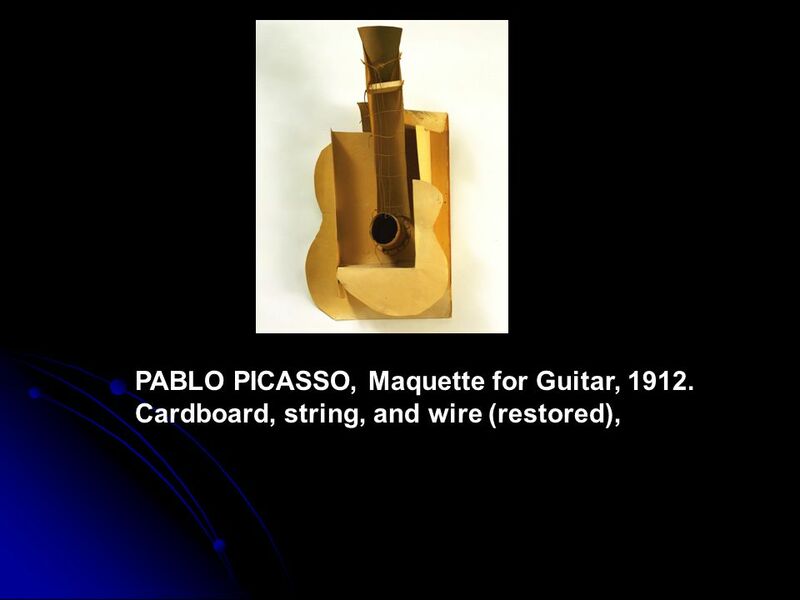 Pablo Picasso the father of cubism. Matisse, Open Window, Matisse, Bonheur de Vivre, 1905. 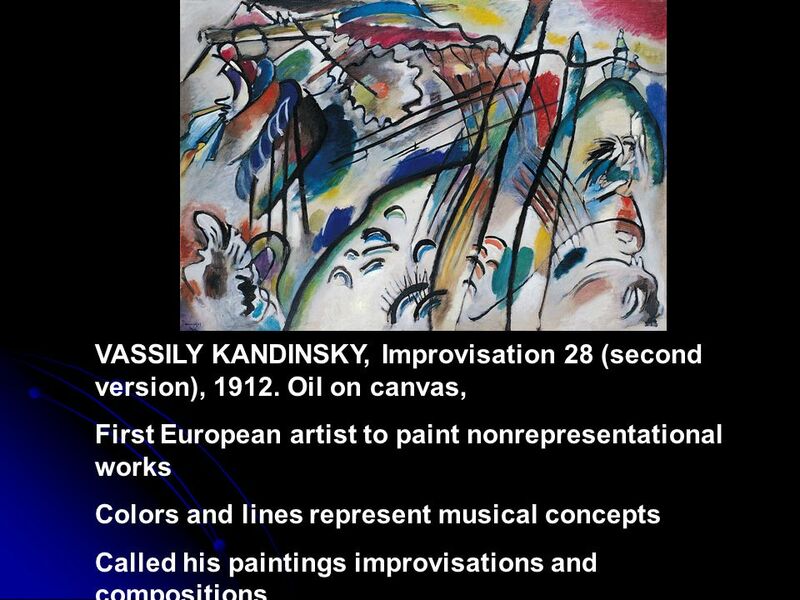 History of Painting IV Cubism. Georges Braque Houses of L ’ Estaque 1908 oil on canvas 28 3/4 x 23 5/8 in. III. 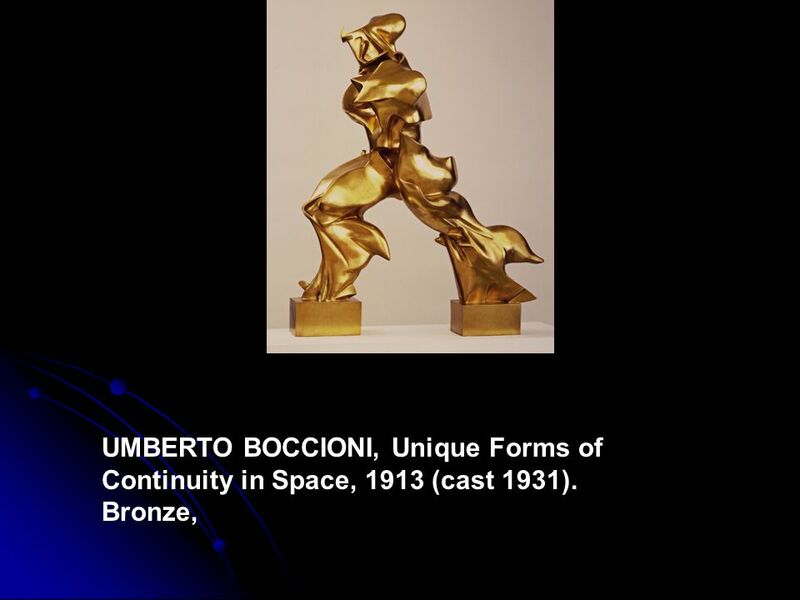 The Emergence of Movements Seminar in Art History: Twentieth Century Art. 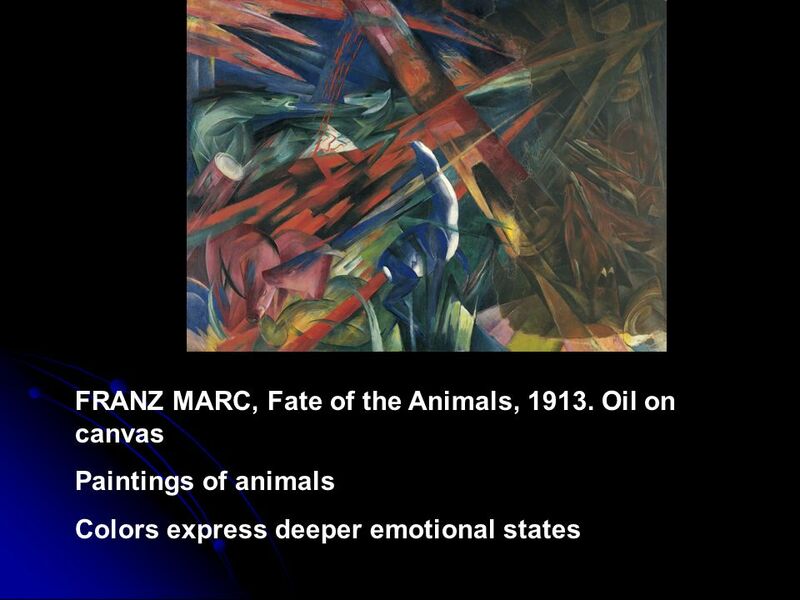 14.2 Abstract Art Vocabulary Simultaneity: The technique of depicting objects from separate vantage points in one work of art. 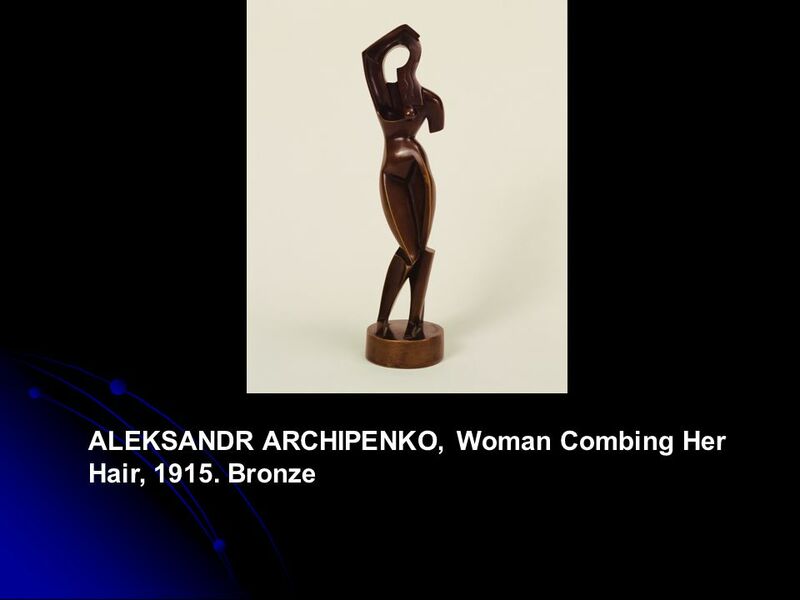 Biomorphic shape: Artistic. 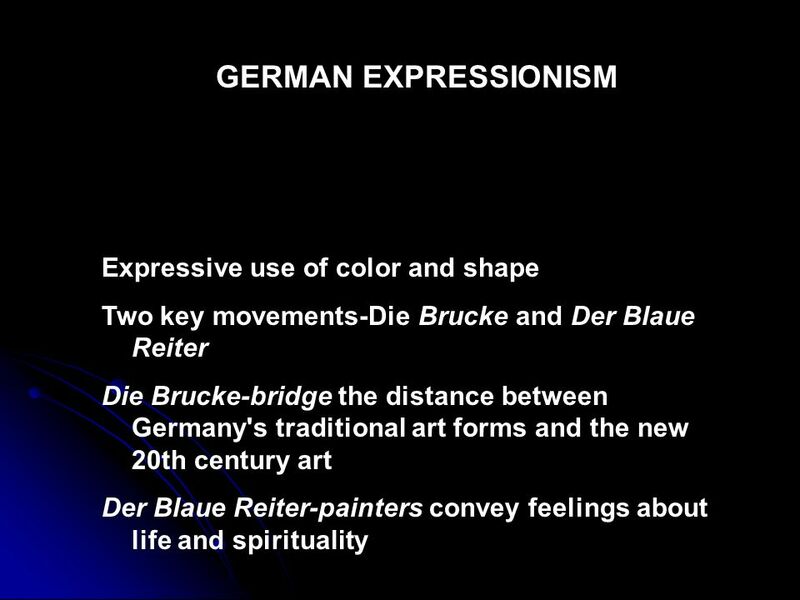 The 20 th century Vocabulary Fauvism Expressionism Die Brücke Der Blaue Reiter Non-objective Analytic Cubism Found object Synthetic Cubism Dada Futurism. 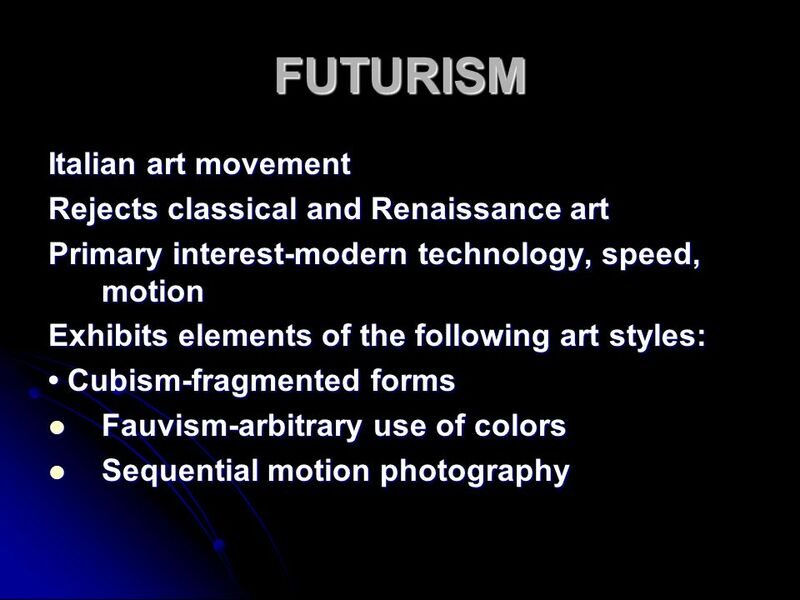 Aesthetics Presentation #5 Modern Art. 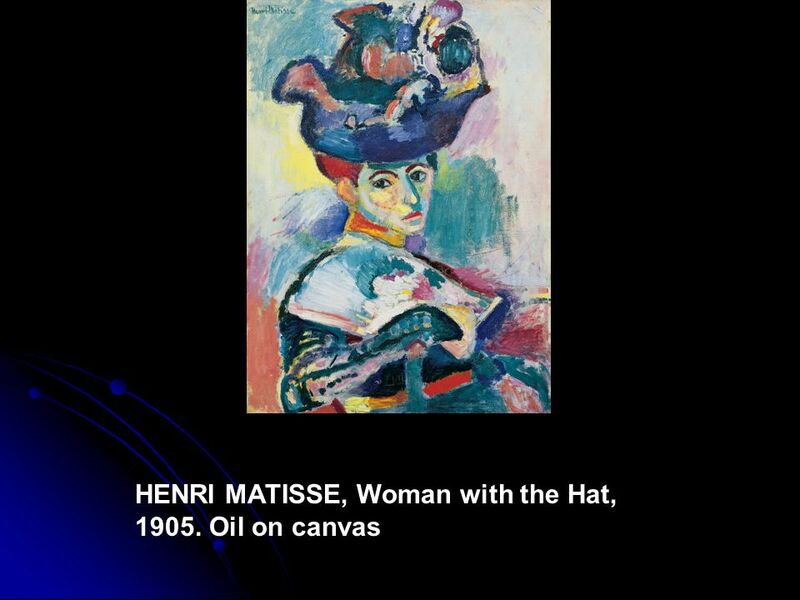 Impressionism the birth of Modern Art Impressionism begins in the mid-1800’s in Europe It is a revolutionary movement. 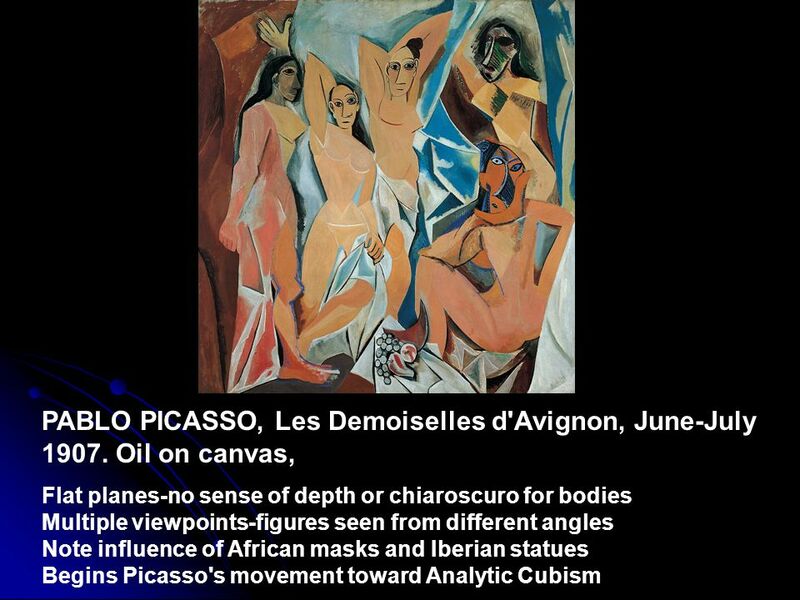 Primitivism, Cubism, and Futurism Primitivism Paul Gauguin ( ) Henri Matisse ( ) Ernst Ludwig Kirchner ( ) Cubism Pablo Picasso. 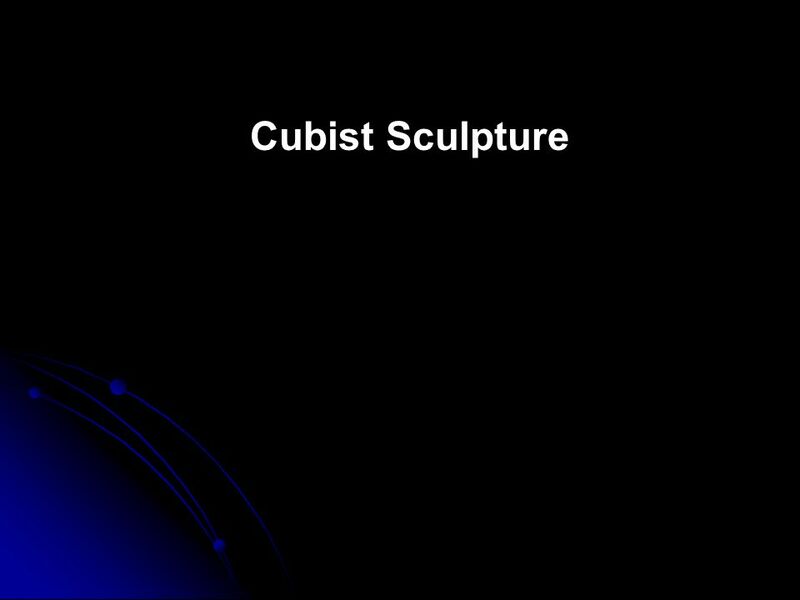 Cubism Deena Sami Radhi 12F March 10 th, Introduction “When we discovered Cubism, we did not have the aim of discovering Cubism. We only wanted. 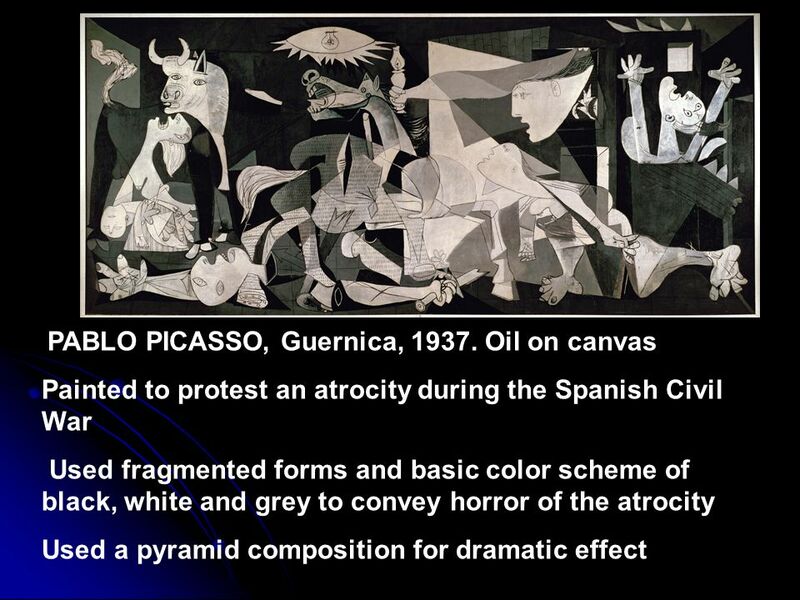 Grade 4 Guernica Pablo Picasso & Cubism. 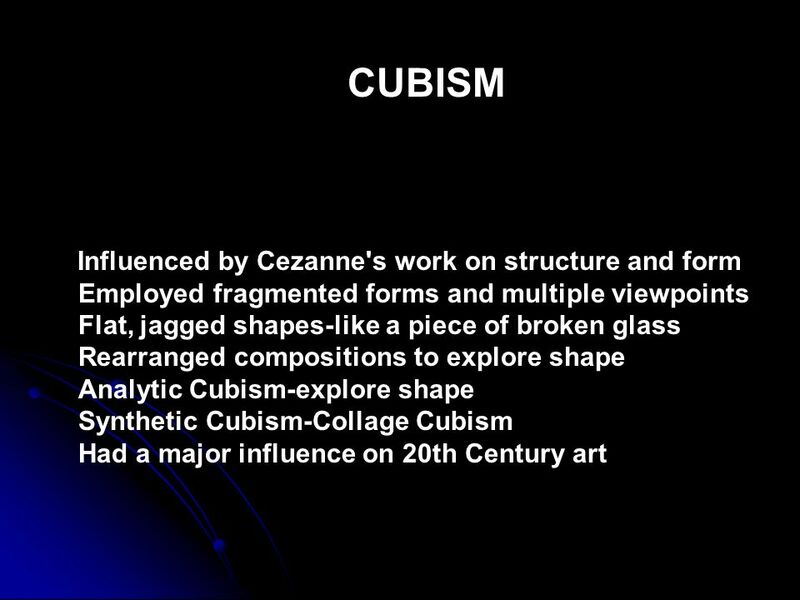 Cubism 1907-c Cubism - Introduction  In 1904 an exhibition of Cézanne’s work was held in Paris. 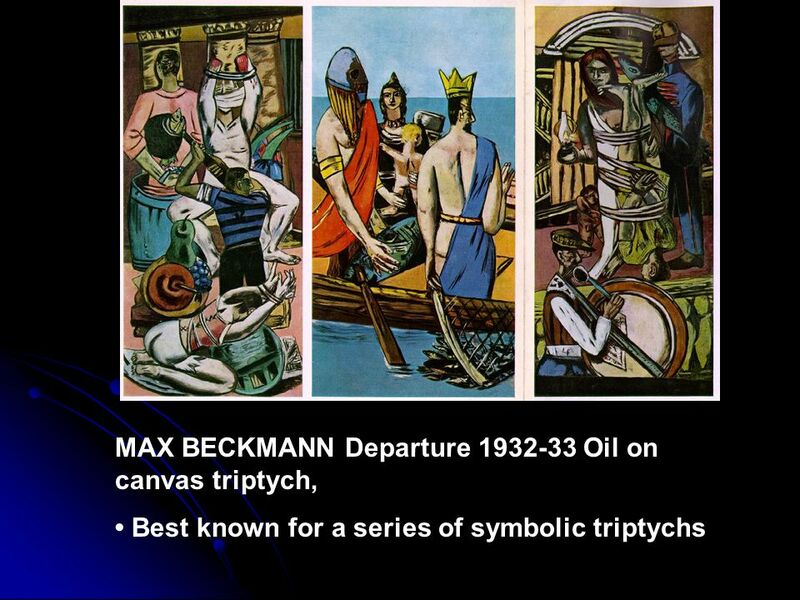 The simple geometric shapes in his work had an. 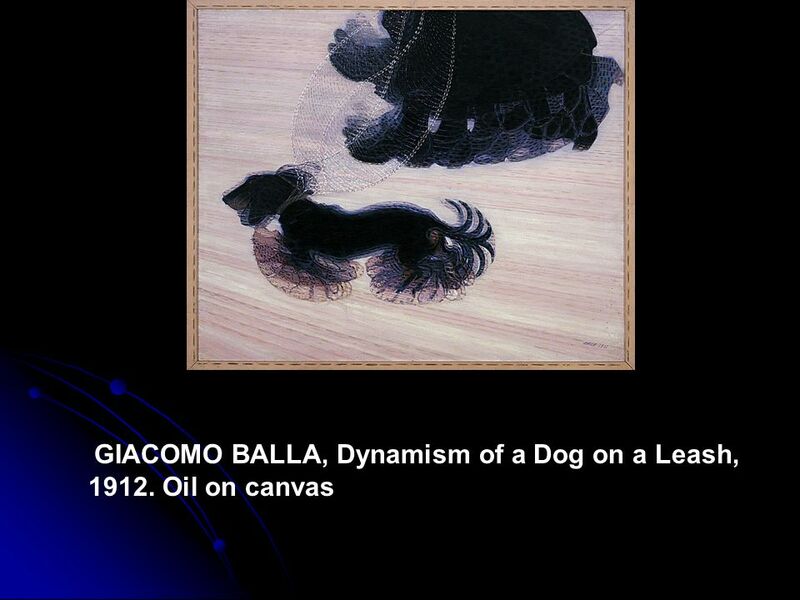 What is the subject of this painting? How do you know? What makes it difficult to tell? 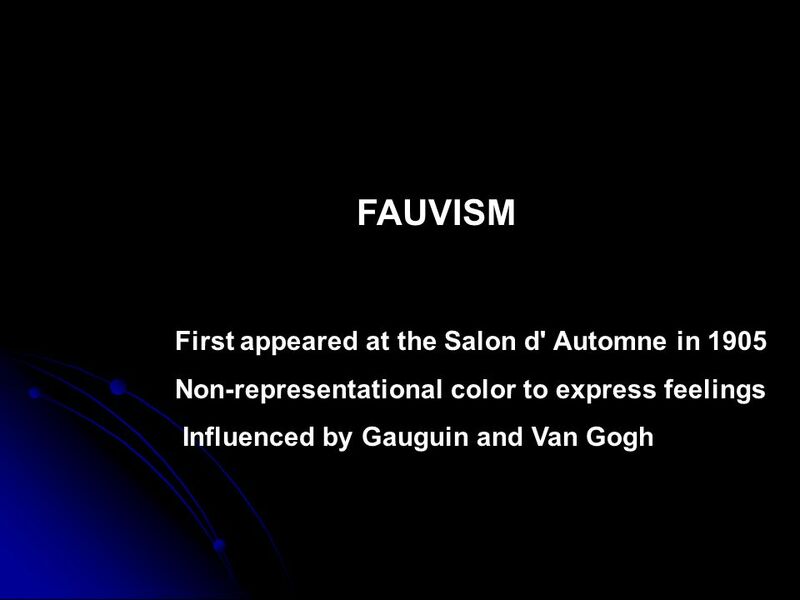 Fauvism When: Where: France Who: Matisse (leader), Derain and VlaminckMatisse How: used pure, brilliant colour, applied straight from the paint. 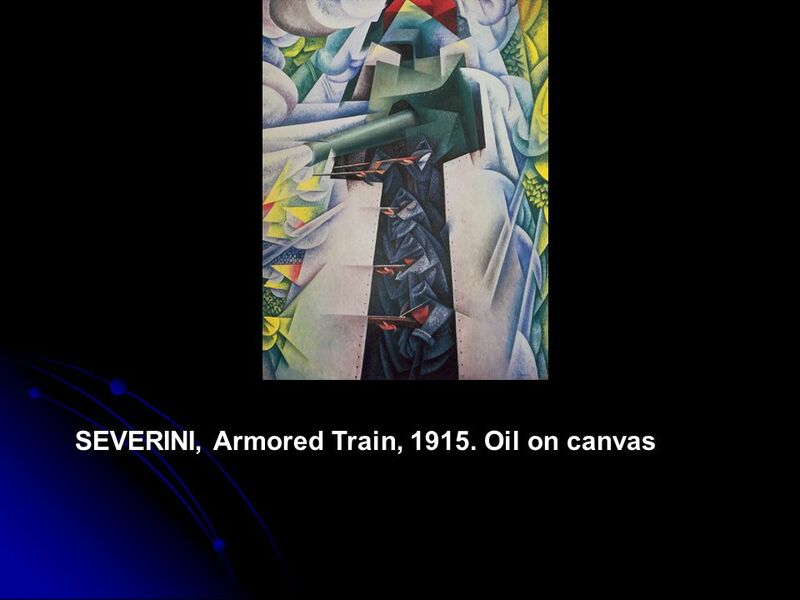 Cubist Inspired Portraits “Art is a lie that makes us realize the truth” - Pablo Picasso. 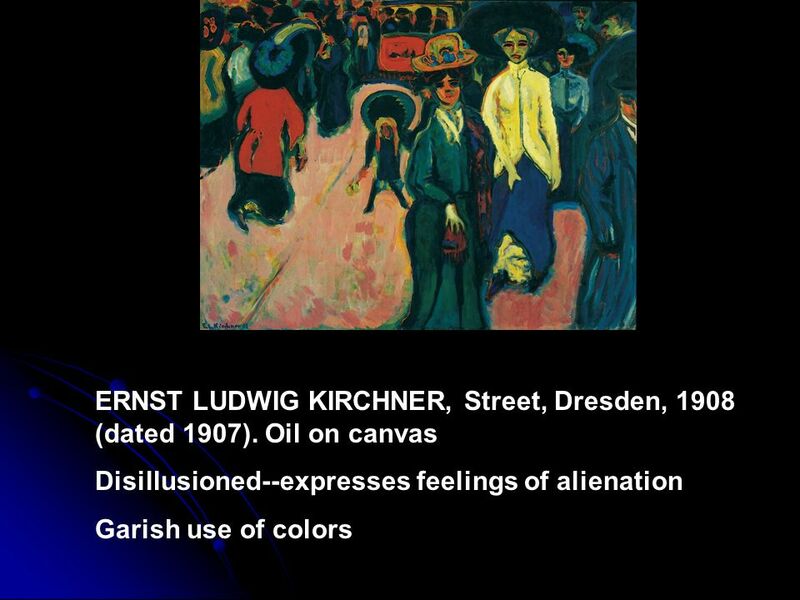 MODERNISM Modernism allowed artists to assert their freedom to create in a new style and provide them with a mission to define the meaning of their times..
One of the most influential art movements of the 20th century. 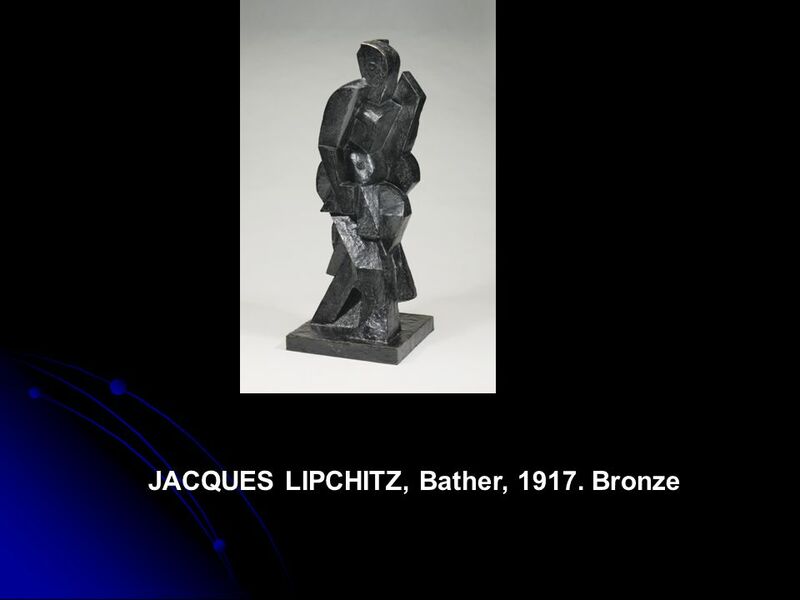 Cubism began between 1907 and 1908 by two artists, Pablo Picasso and George Braque. 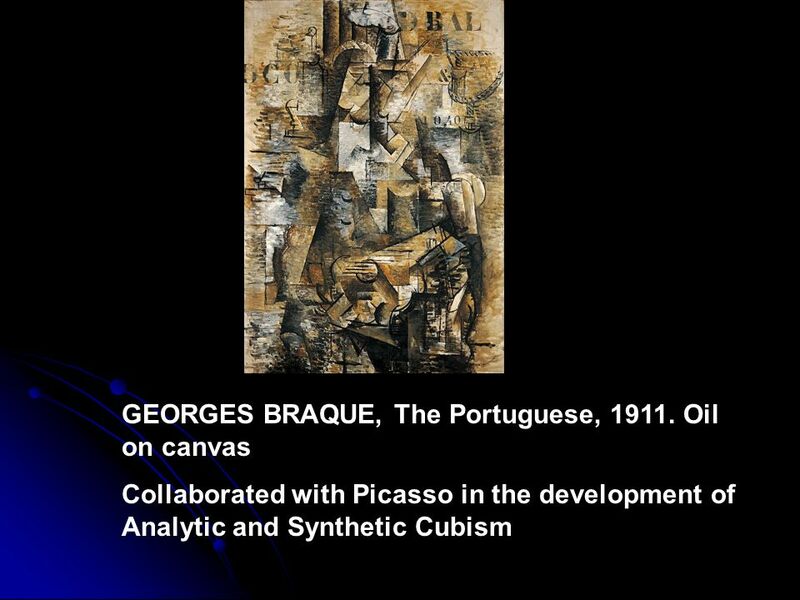 Cubism is based on geometric shapes and distinct use of space Georges.